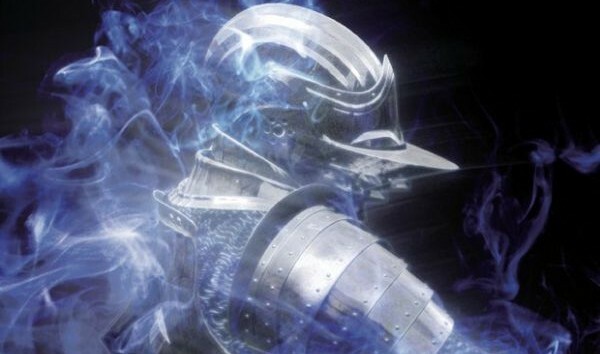 Dark Souls may already be out for 2-3 weeks, but the game’s publisher, Atlus, still hasn’t forgotten about its predecessor, Demon’s Souls. 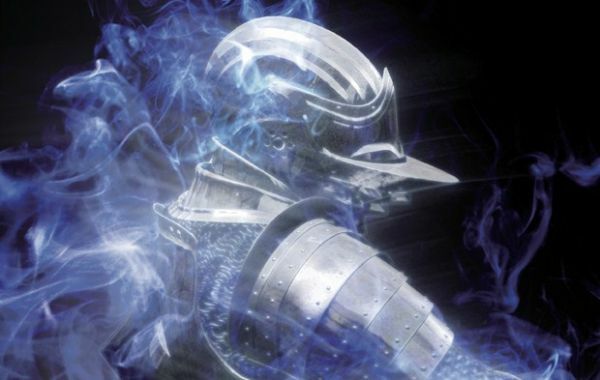 To mark the second anniversary of Demon’s Souls’ release, the entire month of October will be filled with world events during Demon’s Souls online play. From now till 17 October, all worlds will experience Pure White world tendency, which makes the game slightly easier when in Soul Form, and unlocks certain monsters and hidden paths only available in Pure White tendency. Subsequently, from 17-31 October, all worlds will experience Pure Black world tendency, increasing the game’s difficulty and the amount of loot that is dropped. The game’s strongest items and foes are only available in Pure Black tendency. Not many players will have played the game in Pure Black tendency, as it makes an already difficult game even harder. Also, achieving a Pure Black world via normal means requires the player to commit suicide in Body Form several times. Still, this is a good time to revisit Demon’s Souls if you haven’t touched the game for a long time. The game’s online mode is still thriving, and Atlus recently announced that they will continue supporting the online servers into 2012.